This entry was posted in Life Style, Posting by Ariff on October 30, 2010 by skagee. This entry was posted in Goodyear, Posting by Ariff on October 28, 2010 by skagee. What the future holds perhaps? 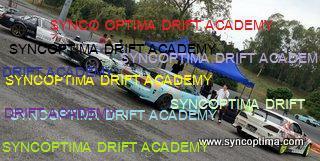 Is this the future of drifting in Malaysia? I surely hope not! Be warned people! This entry was posted in Posting by Ariff, Rambling on October 10, 2010 by skagee.